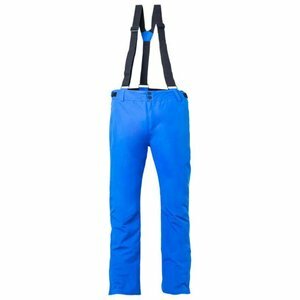 Venture 17 Pant are stylish ski pants in premium stretch fabric, with detachable supenders. Modern, classy design and high-end quality for riders who won't settle for anything but the best. - Snowgaiter: Yes, at bottom leg. Elastic with silicone print.